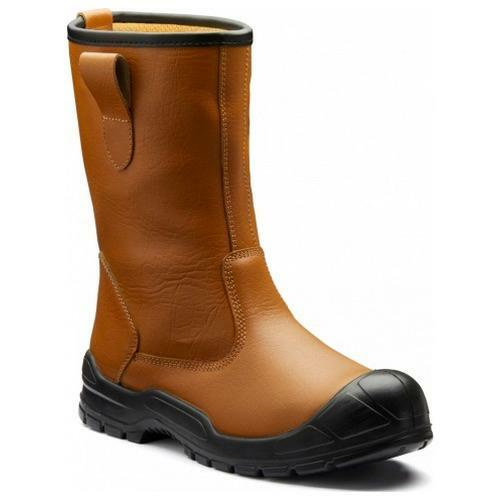 The Dixon Rigger is an updated version of our previously popular rigger boots. This unlined version has a water resistant leather upper and benefits from an SRC rated slip resistant sole unit. 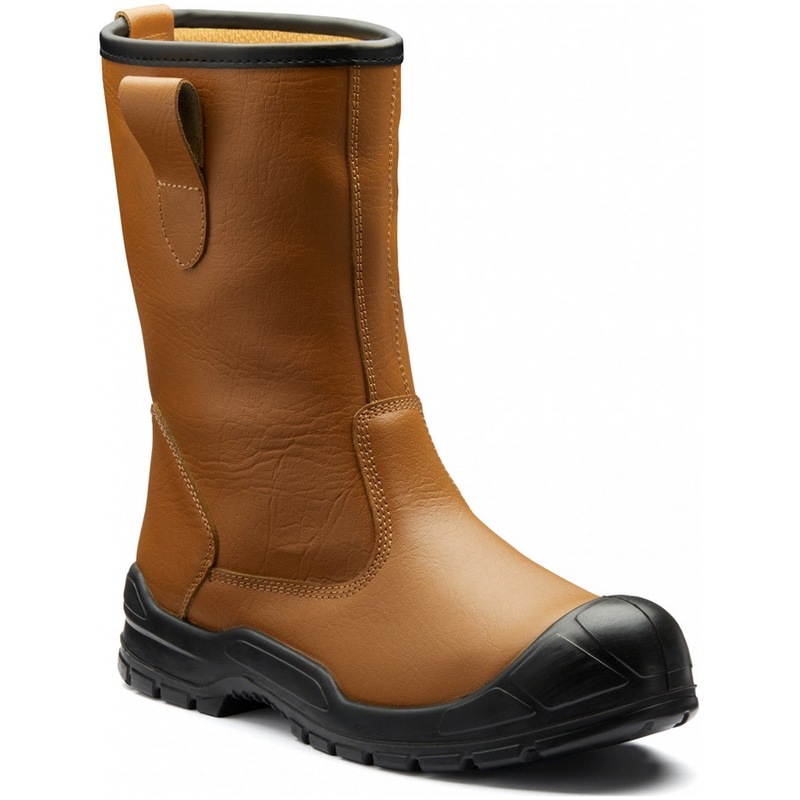 The protection is provided with steel in the toe-caps & midsoles for underfoot protection.